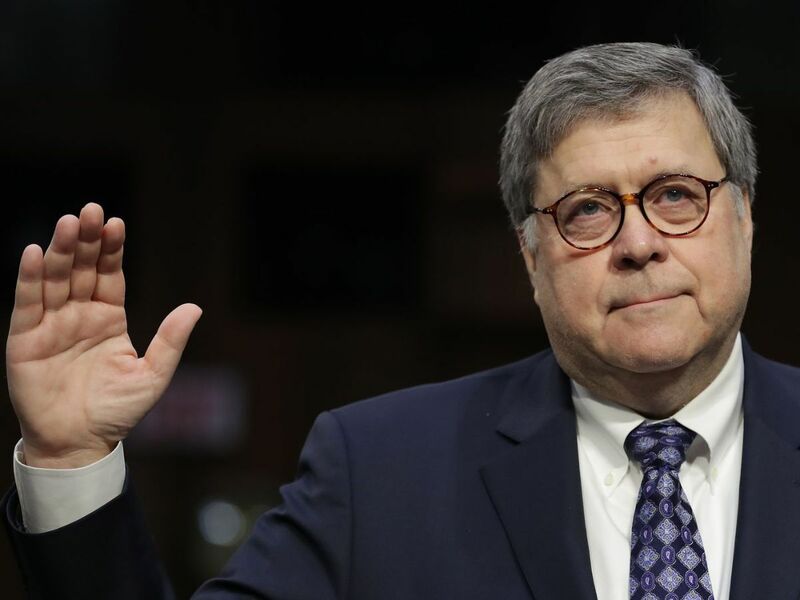 William Barr tells senators that he will not go after marijuana companies that adhere to the Cole Memo, the Obama-era guidance that Jeff Sessions rescinded. 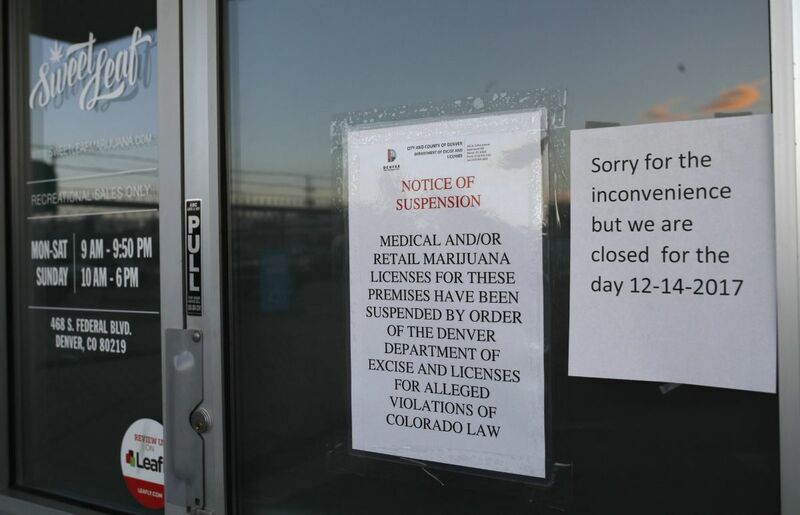 The owners of a Colorado dispensary chain were sentenced to prison in the first prosecution of a licensed cannabis business. Cannabis companies are trying to build national brands while facing advertising restrictions due to marijuana's Schedule I status. Here's how they're getting the word out. 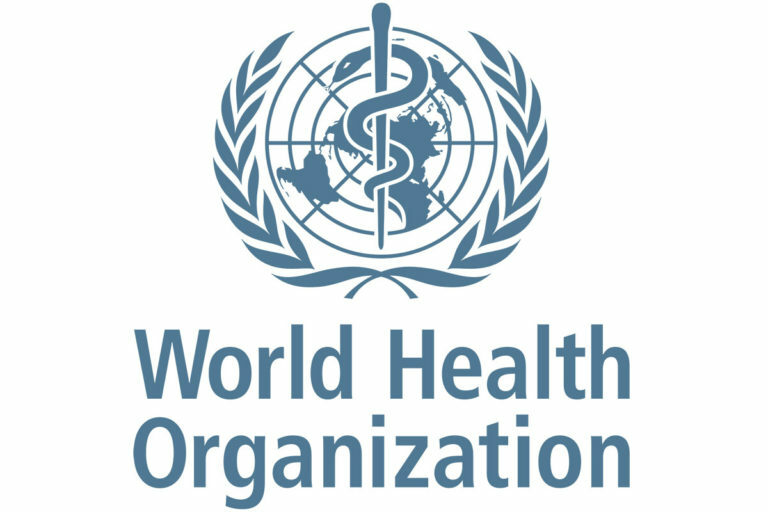 A WHO committee recommended several changes to the international scheduling of cannabis, including the removal of CBD from drug control conventions. 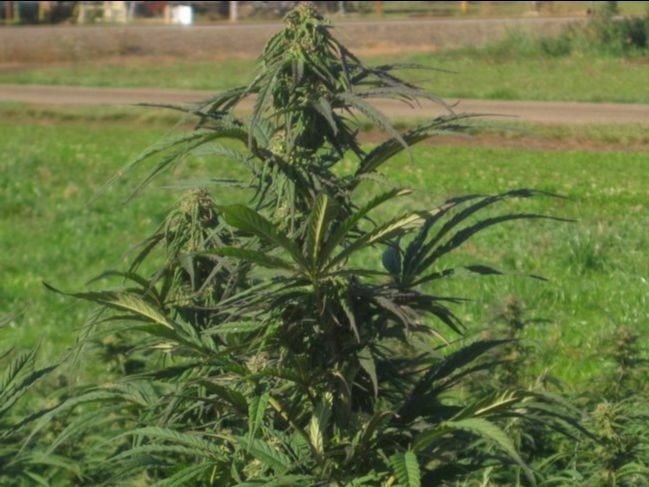 Canadian cannabis giants are flush with cash and making big investments in the American hemp industry. 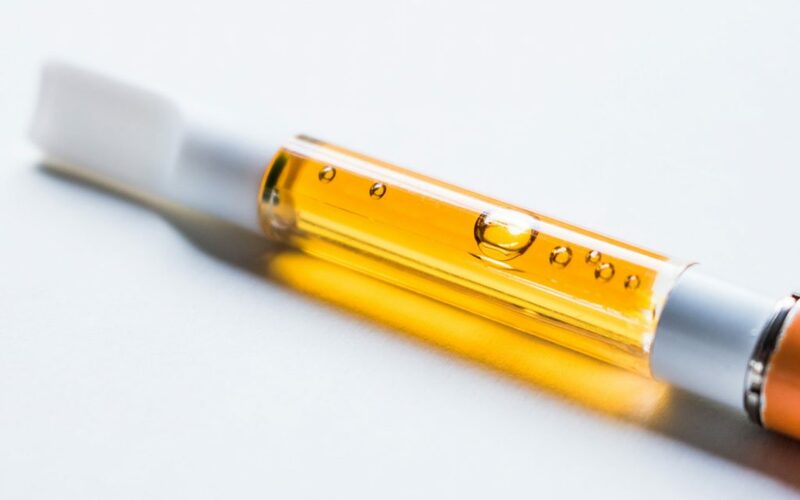 Vape carts have become a popular method of consumption thanks to their convenience, but California labs are reporting cartridges testing positive for lead. 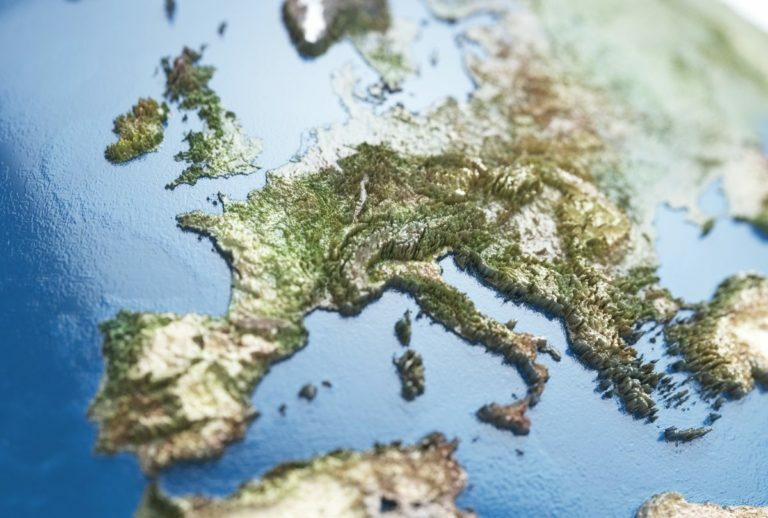 The three largest markets in Europe could double in size this year, according to a report out of Davos. 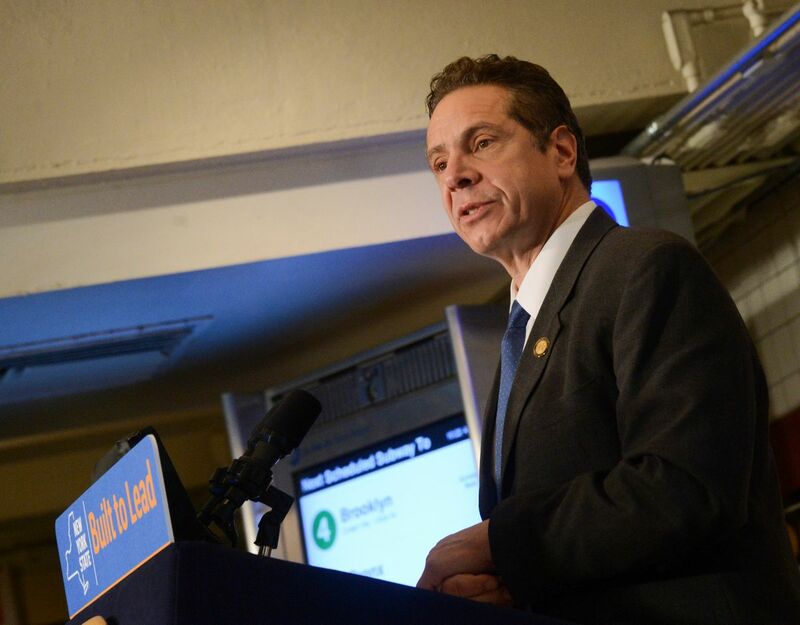 New York Governor Andrew Cuomo's marijuana legalization proposal would favor existing medical cannabis operators. 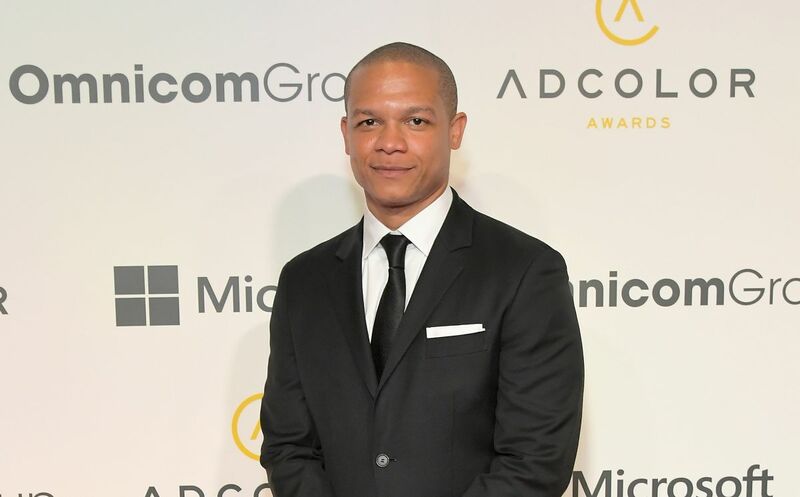 Jason White accepted a new role as chief marketing officer for Cura Partners, an Oregon cannabis company. 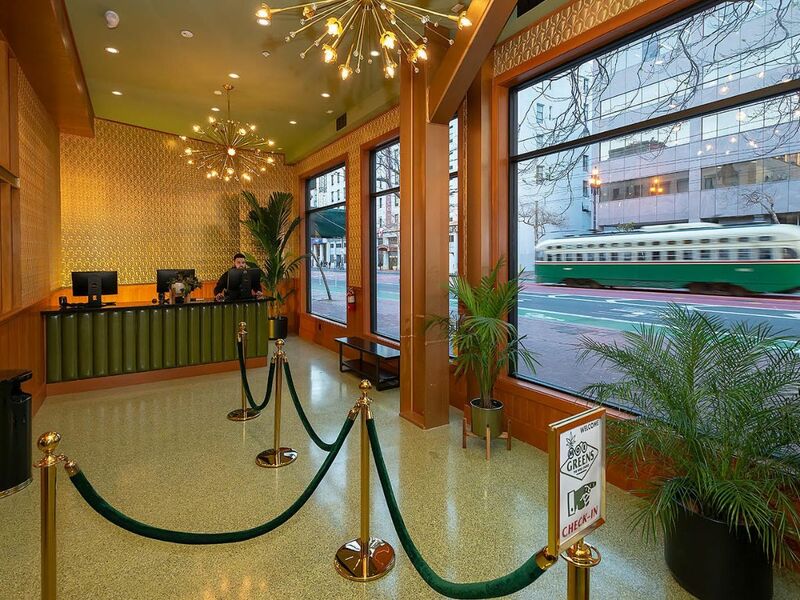 The 4,200 square foot cannabis lounge in San Francisco boasts a dispensary and three different consumption areas dedicated to vaping, smoking, and dabbing.